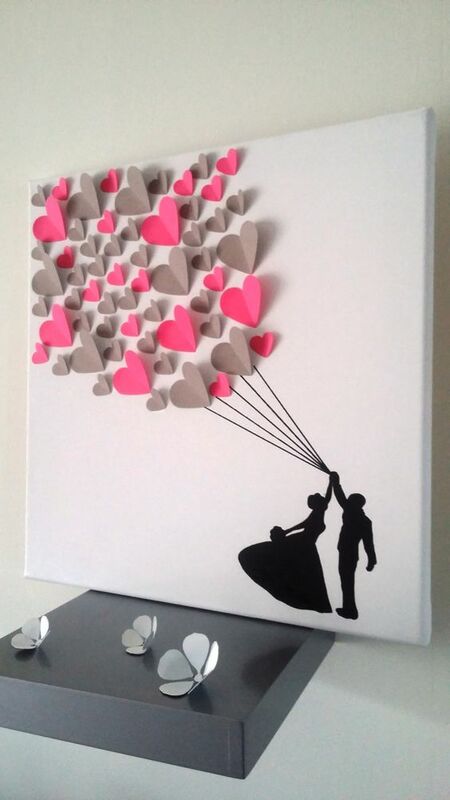 Celebrations are nothing but making memories! 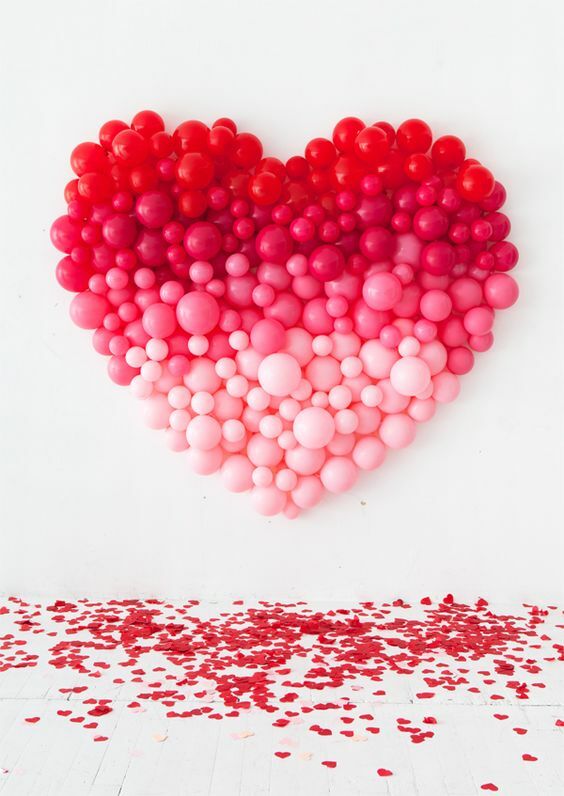 Valentine’s day is just around the corner and it is time for you to see the colors of romance in the air with your beloved. 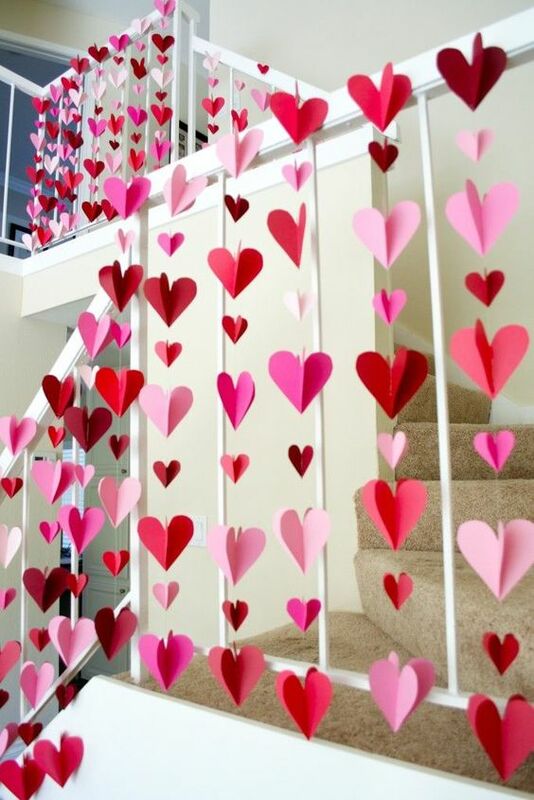 To enhance the romance quotient, you need to get the ambiance right. 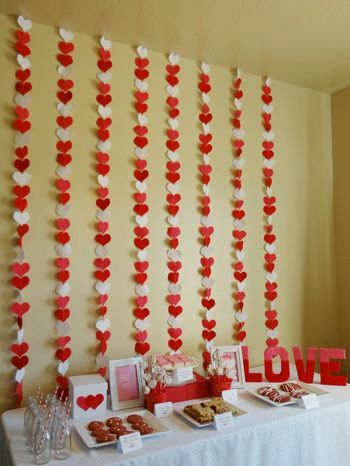 To create a stunning backdrop for your romantic day, you will need to pull up your sleeves and decorate your space to surprise your beloved one. 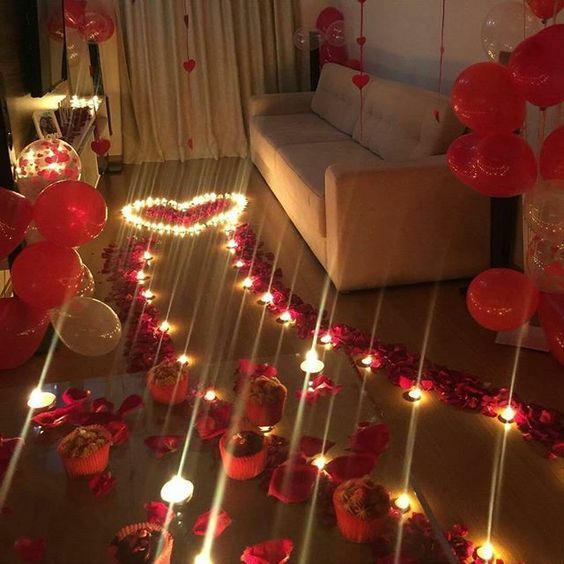 I am sure that your loved one is going to be all hearts for your romantic attempts. 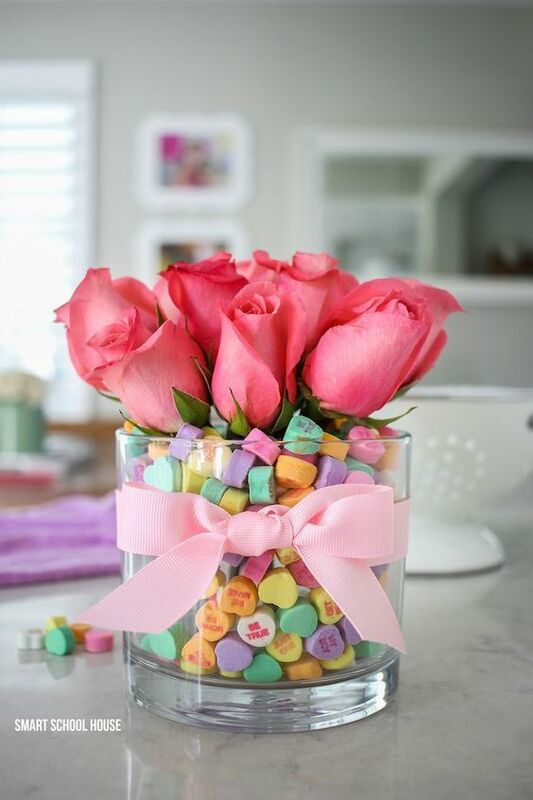 For instance, if your wife has been having a stressful day at work, then you can work up to bring a smile on her face. 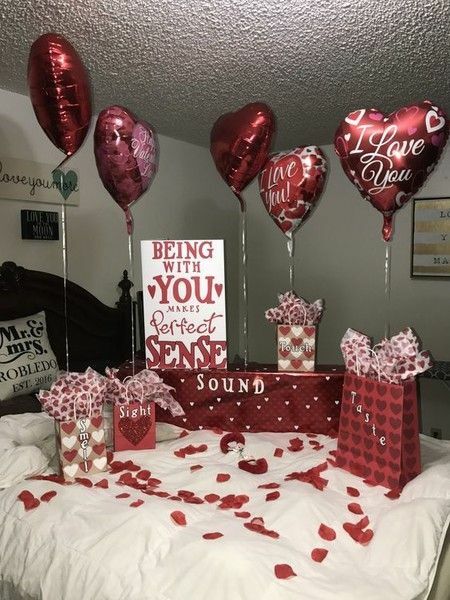 In other words, she will be spellbound to see that you have arranged a romantic dinner with red balloons just flying all around. 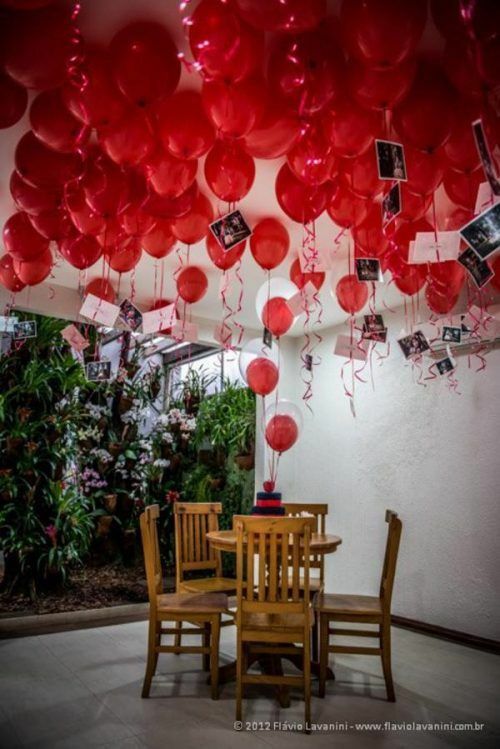 Just by beautifying your space with balloons, you are going to see your sweetheart’s face go through a wonderful transition from shock, surprise to a smile. 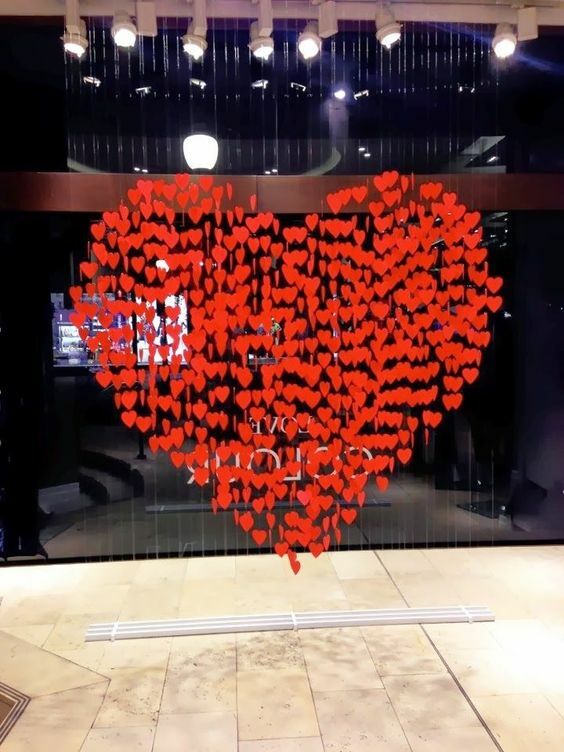 Otherwise, think about that adorable smile on your lover's face when he/she reads that cute message that you had put up on the front door which reads as ‘My love always’ Freeze all these moments and observe these are the moments for which we live. 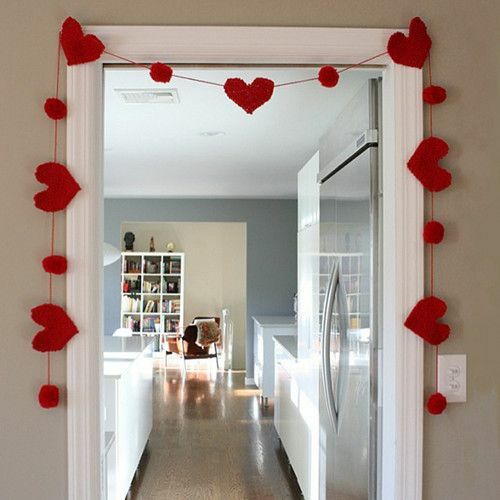 Even if your valentine’s day is a planned one, both of you can decorate your home and recollect the amazing memories that you spend with each other. 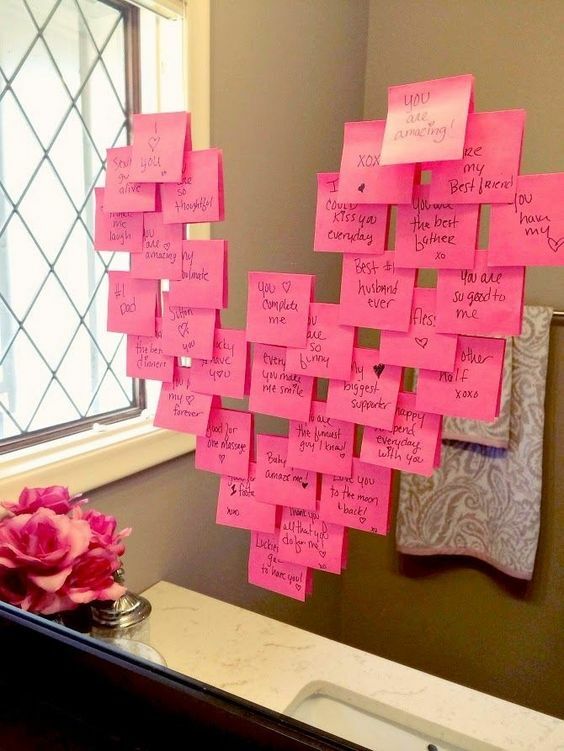 For instance, both of you can use sticky notes to write down the best memories you have had together and stick the notes on the mirror. 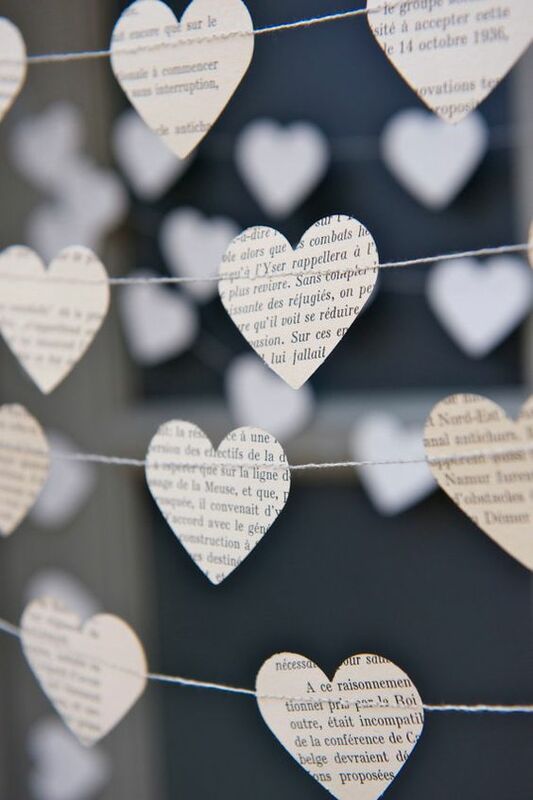 In the process of writing down those cute messages, you will end up remembering your first kiss, first hug, and the proposal. 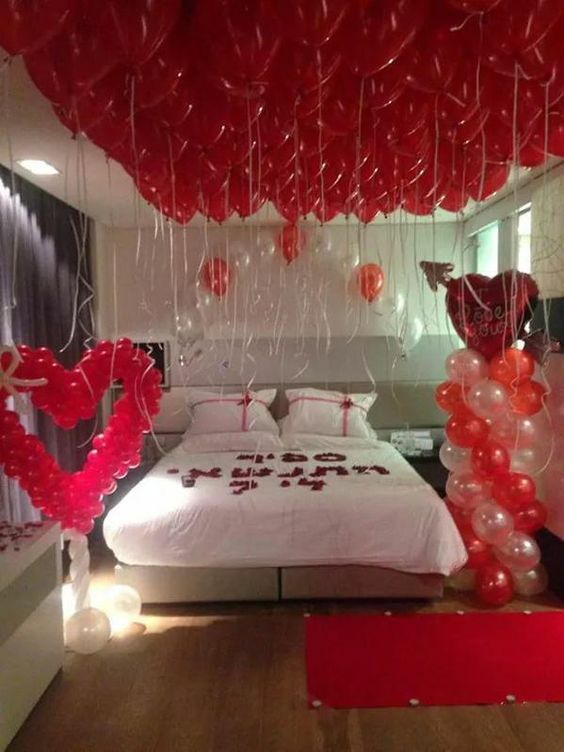 Similarly, the very act of blowing up balloons for a special valentine’s day decorations will be enough to take you back to in time to your first valentine day celebrations with your love. 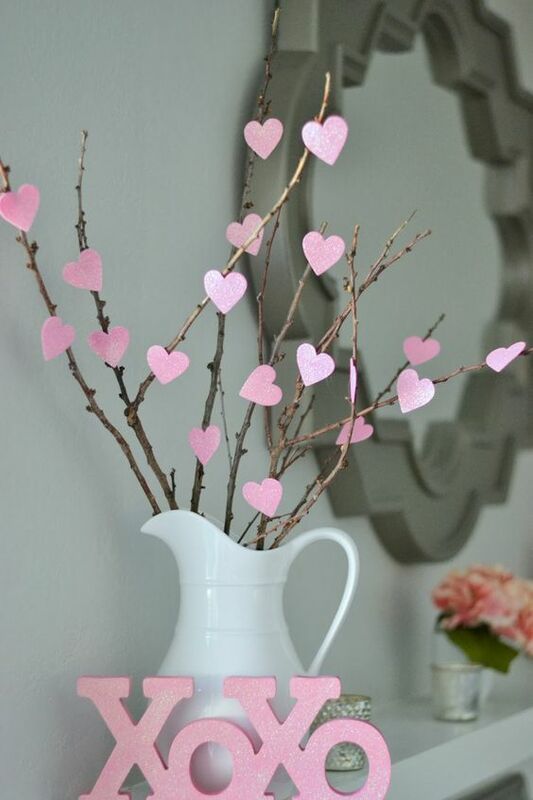 Whenever you decorate your space, sweet and warm memories are going to flood back to you and remind you that your love is special and is to be cherished forever. 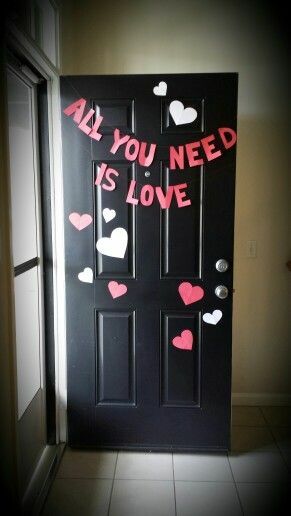 What are all waiting for guys? 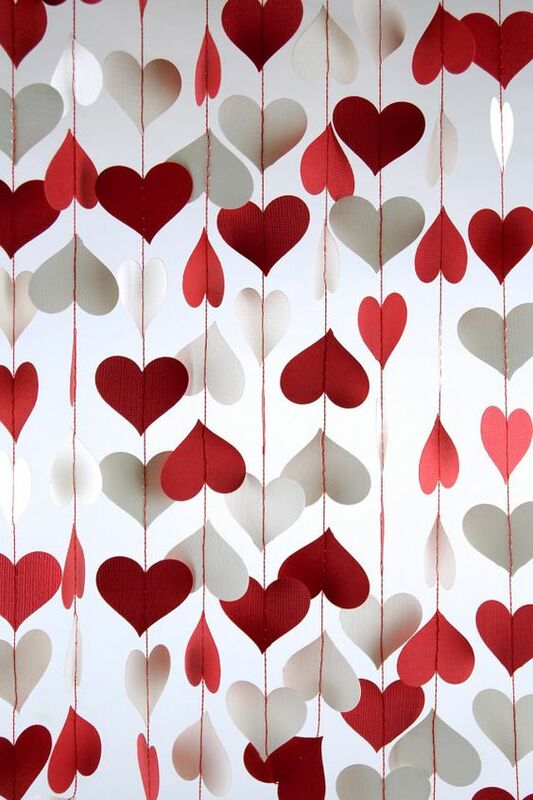 Buck up and make sure that your loved one is cherished and may you both make and remember all the crazy, amazing stuff that has happened in your lives. 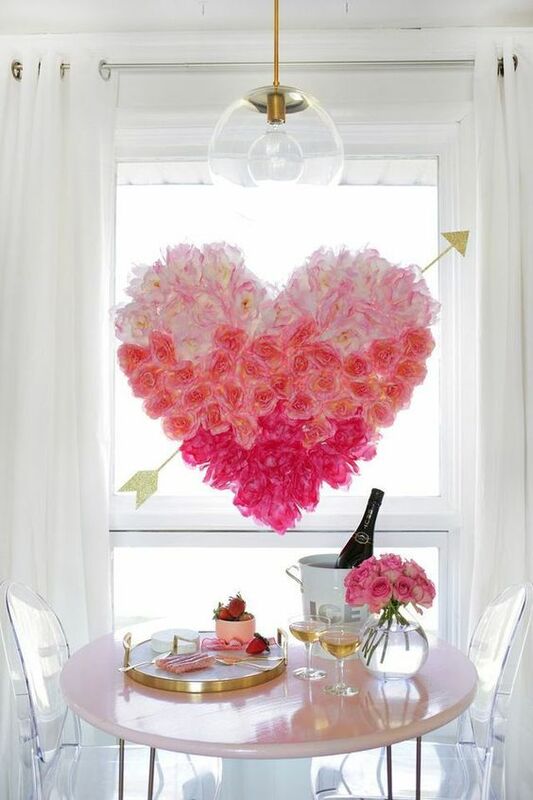 To help you with the decoration ideas for this valentine’s day, given below is a list of Valentine’s day decorations ideas for making your moments of togetherness more special!